Significance –The image of Wall Street looms large in all our minds. Money, status, importance – Wall Street has been built on power and prominence. Those qualities served as an ideal means to bring sophistication to a western boom town like Denver, and trigger the creation of a walk designed to honor its achievements. Inscription – 17th Street earned this title long ago based on its status as the business and financial center of the Rocky Mountain Region. Many consider 17th Street the “right address” for business success. 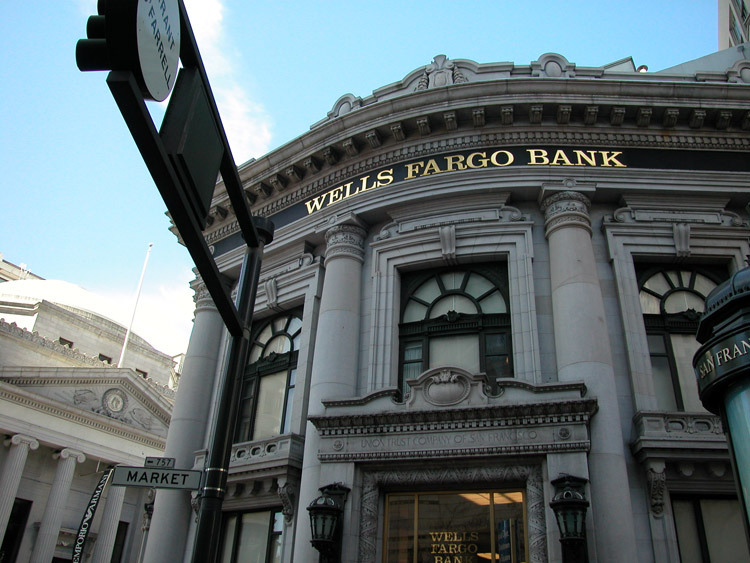 Denver’s major banking institutions, brokerage firms, and law firms have been centered on 17th Street since the 1870s. The canyon-like feel created by the tall buildings is reminiscent of New York City’s Wall Street. Details – It seems like its own universe, but Wall Street is actually an eight-block-long street in the Lower Manhattan Financial District of New York City. Over time, the name has become synonymous with the U.S. financial markets and big money. Anchored by Wall Street, New York City has become perhaps the most economically powerful city and the leading financial center in the world. The Wall Street neighborhood is home to the world’s two largest stock exchanges by total market capitalization, the New York Stock Exchange and NASDAQ. Trading volume is augmented by several other major exchanges are headquartered in the Wall Street area, including the New York Mercantile Exchange, the New York Board of Trade, and the former American Stock Exchange. Wall Street of the West and similar idioms were terms first coined by real estate developers, city officials and news media referring particular streets or places west of Manhattan with a high concentration of financial companies. Montgomery Street in San Francisco’s financial district is the first and most famous Wall Street of the West. By the 1870s, impressive buildings were replacing the old wood shacks and the mud flats of Gold Rush years. Montgomery Street became the financial services district, receiving the longstanding nickname Wall Street of the West in the process. 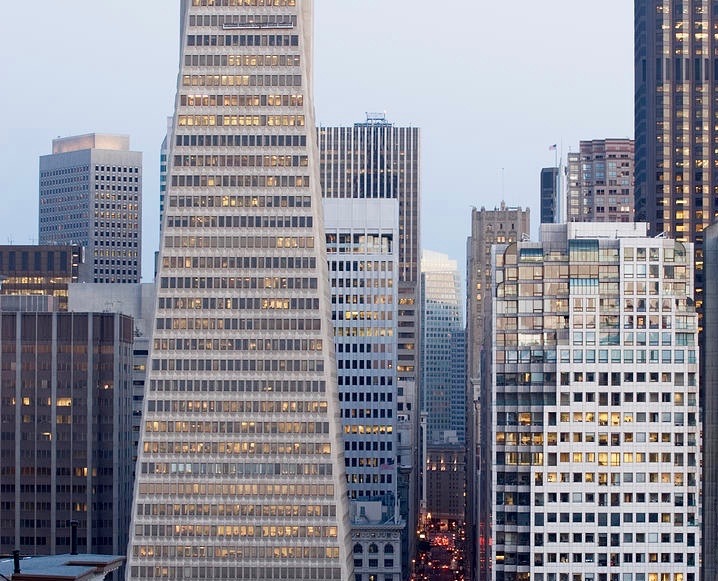 So popular is San Francisco’s Wall Street of the West Financial District that it has been expanded to cover the triangular area east of Grant Avenue, south of Washington Street and west of the Embarcadero. 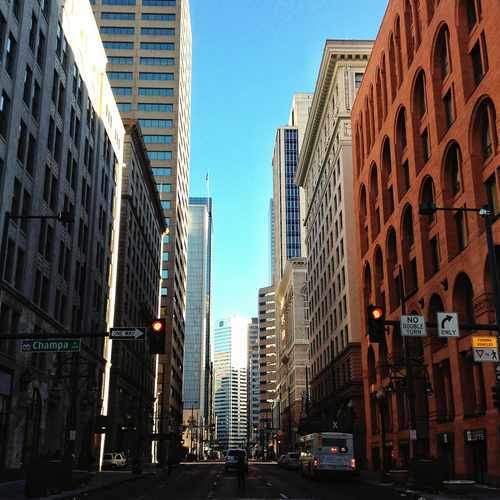 Denver’s Central Business District (CBD) is still the power center for the city’s bankers and brokers. The landmarking and adaptive reuse of historic properties has brought 17th Street into the 21st century and created a bustling, lofty urban mixed-use neighborhood with buildings that hold the secrets of the Wall Street of the Rockies. 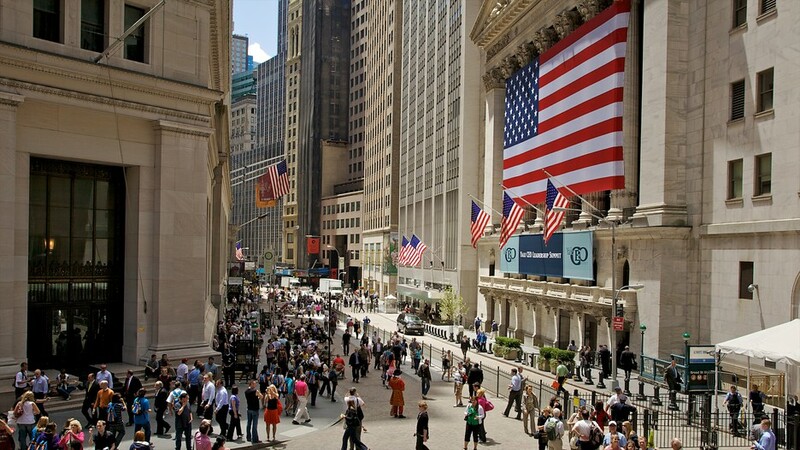 Where is America’s original Wall Street located? Why is Wall Street famous? Why do cities call certain roads Wall Street of the Rockies or Wall Street of the West? When you hear the term Wall Street, what do you think of? Where is Denver’s Wall Street of the Rockies?